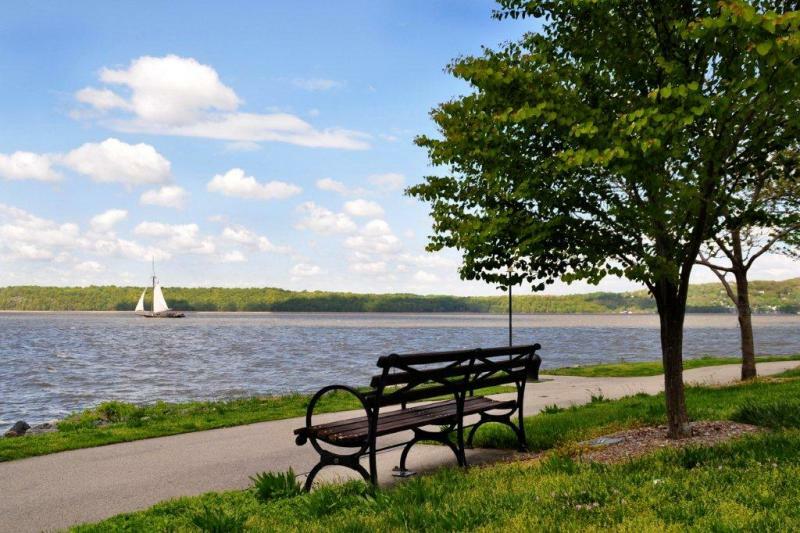 "Affluent yet good-natured community with many green spaces"
Also known as Irvington-on-Hudson, this four square mile affluent suburb within the greater town of Greenburgh, NY, is peaceful, somewhat quiet, but quite good-natured and very green. 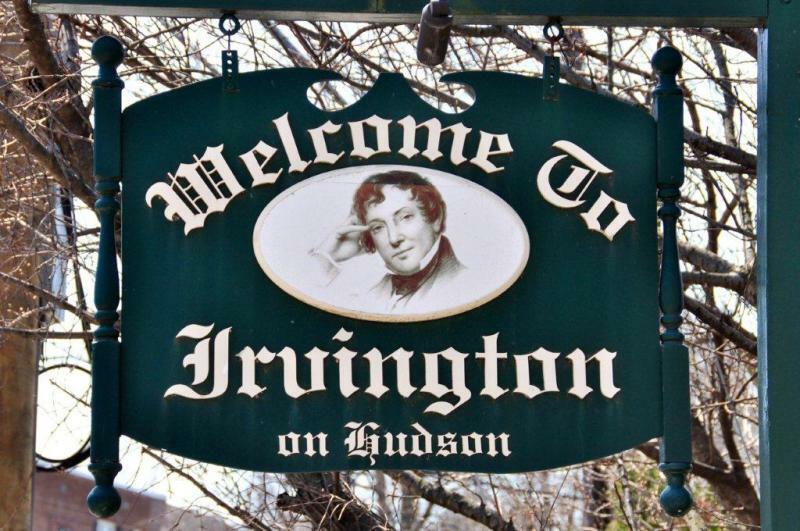 Irvington was named after the famous local writer Washington Irvington, of Legend of Sleepy Hollow fame, who once lived in the area. There a good deal of families and young professionals who commute to NYC from Irvington and that commute takes anywhere between forty-three and fifty minutes. There is a good deal of history in and around Irvington and plenty of monuments, one in honor of Irving himself, interesting architectural features and historical houses and villas to visit and explore. One such place is nearby Sunnyside, a glorious home with beautifully appointed grounds and gardens by the water. Tours are given by guides in period costumes and the experience is both enchanting and educational. Restaurants in the area include Chuntney Masala Bistro, Mimo Vinoteca, River City Grille, Il Sorriso Ristorante Italiano, Buon Gusto Restaurant, Day Boat Café and the absolutely charming two-story Red Hat on the River which often has free live jazz, delectable eats and stunning views both in the dining room and outside on the patio during warmer weather. 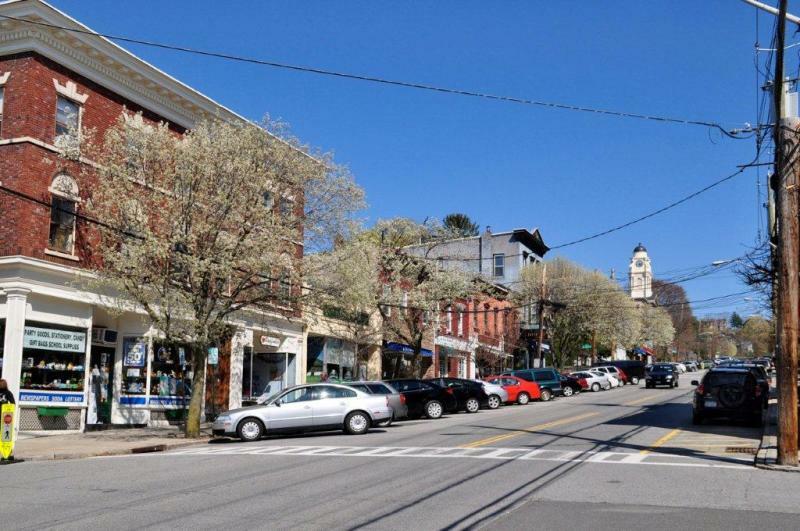 The glorious if not postage stamp small Main Street does have a few wonderful restaurants, some cute shops and the stately Irvington Town Hall which actually boasts an amazing theatre with Broadway shows like Avenue Q and notable acts including Roger McGuinn. But more than anything else, people choose to live here for the stunning views of the sparkling Hudson River as well as the abundance of greenery. 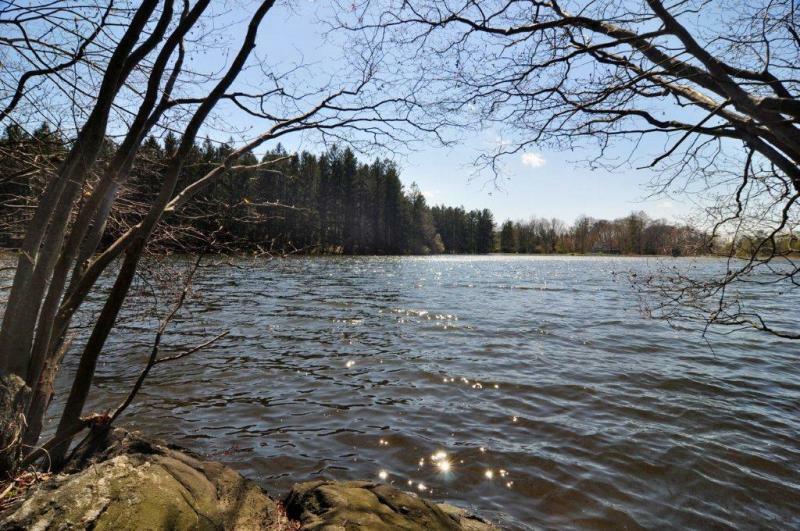 There a plethora of walking trails and bike paths including a segment of the Old Croton Trailway State Park, the Irvington’s Woods Hiking Trails and the aptly named Scenic Hudson Park. Irvington is quite safe with a low crime rate. The school system is excellent with a median SAT score of 1755 and a reported 92% of its high school students going on to attend college. The median household income is $127,690. The median home value is $634,875 and the median rental rate is $1,564 which isn’t bad considering the otherwise highly priced real estate. Irvington is 83% White, 8% Asian, 6% Hispanic and 1.5% African American. Irvington has a population of 6,420 with the median age being 40. 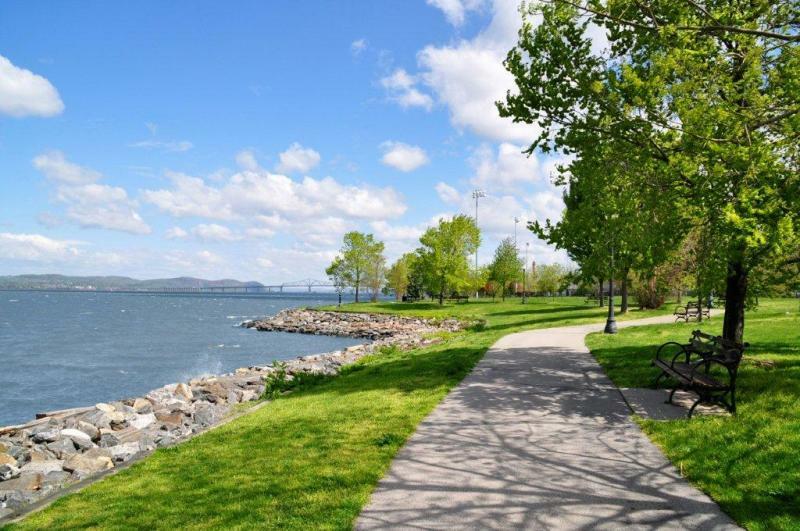 Irvington is a small, charming Hudson River village located between Tarrytown and Dobbs Ferry. The village is named for Washington Irving, one of America’s earliest literary stars and the author of “The Legend of Sleepy Hollow” and “Rip Van Winkle.” The 2.8 square mile village was incorporated in 1872, and today it is home to 6,500 residents. 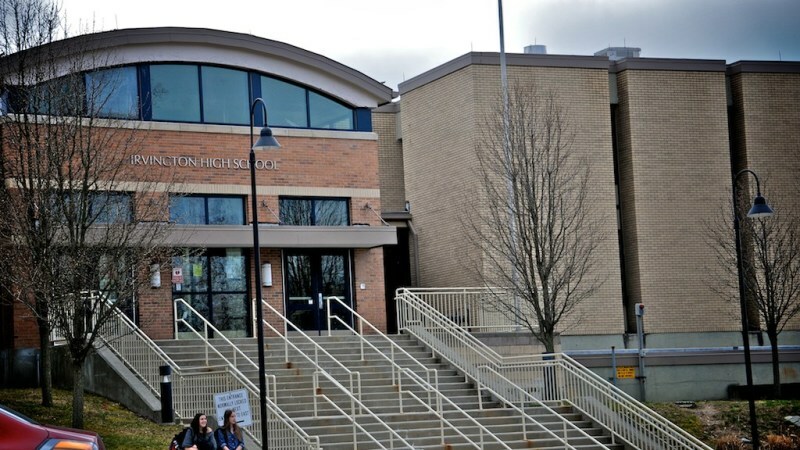 The school district in Irvington is a major asset. There are approximately 1,700 students, and the small size of the district translates to small classes. Even at the middle and high school levels, most classes average 19 to 20 students, allowing for more individual attention and interaction. There are four schools. Dows Lane enrolls students in kindergarten through third grade; Main Street School houses fourth and fifth graders, and the middle school and high school share a campus for students in grades six through twelve. 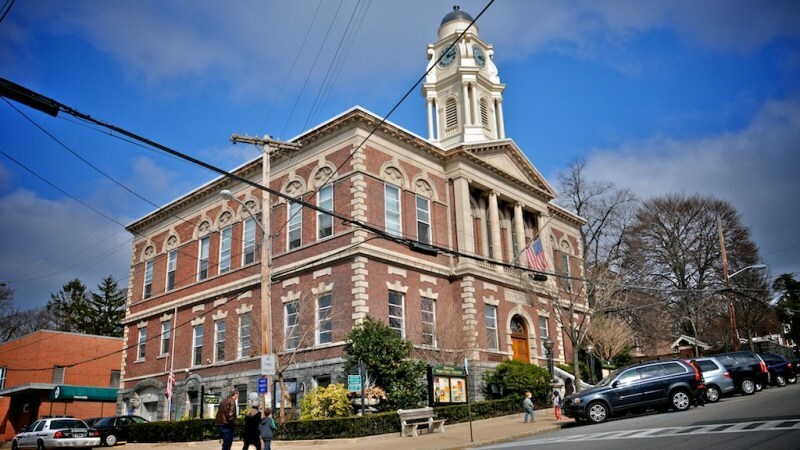 Irvington has a small downtown area with a great wealth of dining establishments. There are no large supermarkets, so residents must travel to neighboring towns, and there are no big-box stores or multiplexes either. However, residents feel the lack of these establishments is needed to help Irvington retain its small-town charm. An active Chamber of Commerce supports and promotes a wide range of small businesses, retailers and restaurants. Additional shopping and dining is available fifteen minutes away in the city of White Plains. There are four parks in the village, overseen by the recreation department. 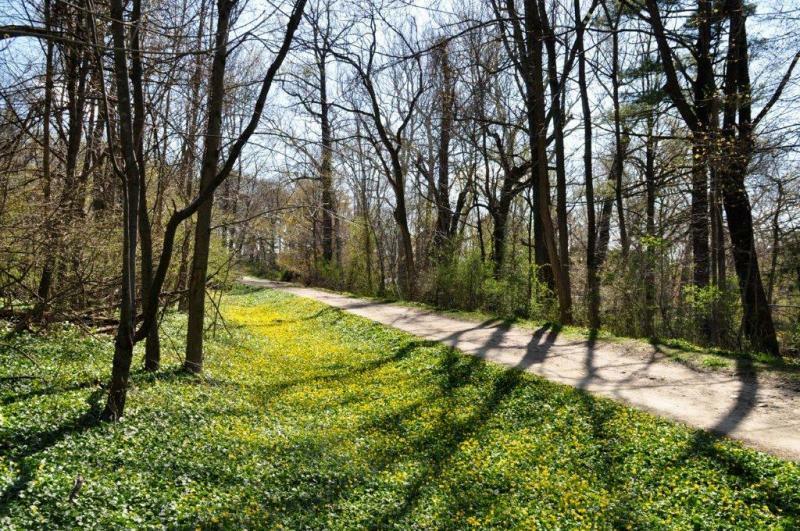 Two of them, Scenic Hudson Park and Matthiessen Park, are located along the river. Memorial Park has a spray pool, playground, a fitness trail and playing fields. At Halsey Pond Park, which is quiet and undeveloped, permit holders can fish and enjoy the peaceful setting. Irvington’s location near the central part of the county makes it a great location for train commuters. 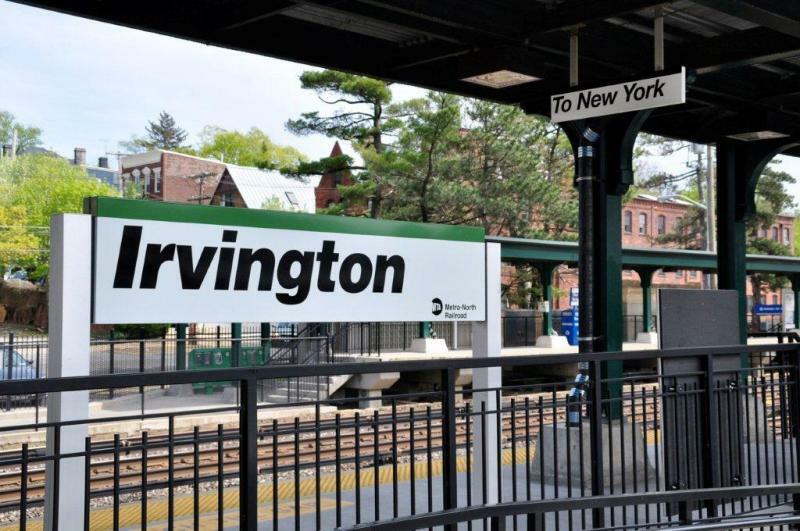 Metro-North makes the trip in less than forty minutes from its Irvington station. The Saw Mill Parkway forms much of the village’s eastern border, providing good access for car commuters. Living in a historic river town is a dream for many, and as such comes with a hefty price tag. Despite the economic downturn and the impact it’s had on real estate, the median price is up in Irvington. House hunters with budgets at or near a million dollars will find the most inventory. 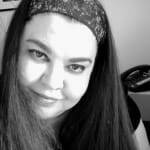 There are condominium complexes, though even some of those are pricey. Small co-ops are the most reasonably priced, though those are probably best suited for retirees or singles. Irvington, on the banks of the Hudson, is in southern Westchester County. It is a part of the larger Greenburgh area but has a character uniquely its own. 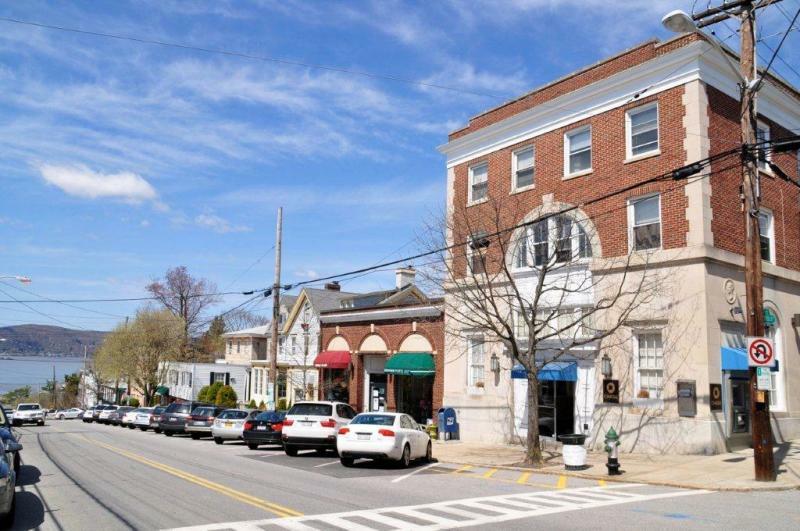 While what people most often register about Irvington is the drama of its location and the spectacular views, what residents most often rave about is the true small town nature of the place. This is a community that has willingly forgone some conveniences such as a larger grocery store to retain its character. The emphasis here is on retaining direct contact, that whole business of everyone knows each other kind-of vibe. One of the neat things about Irvington is the weekly farmer’s market which is continued even in winter months indoors. Even this indicates a consistent interest in keeping things personal. Irvington has grand homes and smaller cottages but on the whole it is a fairly pricey neighborhood. 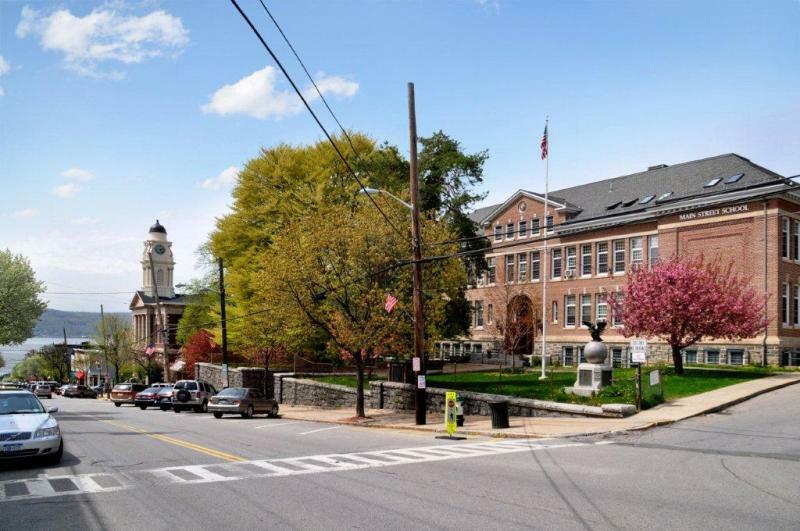 Although the school district, Greenburg, is a major part of the attraction, many parents whose children have moved out still continue to stay in Irvington because it seems to be the kind of community that truly encourages people to stay on. It seems almost old-fashioned in this day and age! Many resident describe Irvington as a walkable town as it is a place where people can walk around to many places. However, given that nearly all shopping is in neighboring towns and cities, it is not really possible to do without a car. The train does provide a direct link to Grand Central and makes Irvington convenient for commuters. For a small town, Irvington has quite a few interesting restaurants. 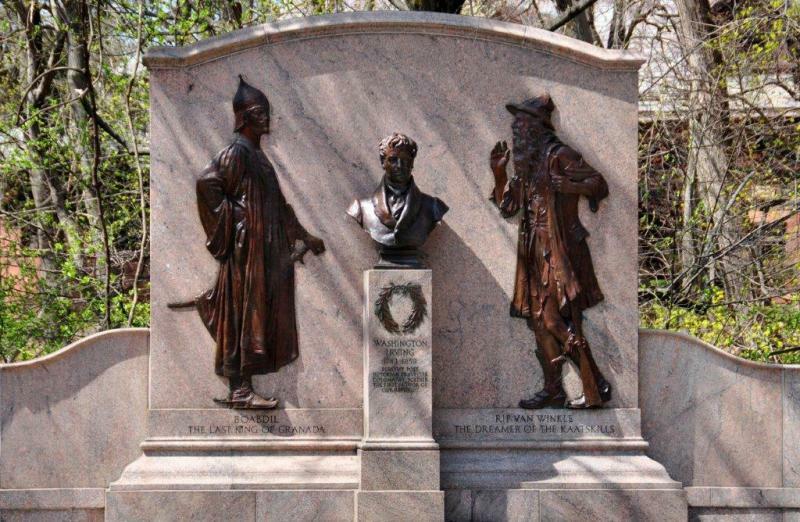 "Make your Own Sunnyside in Washington Irvings Hometown"
When thinking of the name Irvington, it’s no wonder that this place was named after one of Westchester County’s most noteable writers: author of “The Legend of Sleepy Hollow”. This story has been told (and re-told) in so many ways that it pays to go back and remember the man who wrote it all to begin with. Irvington is a very private and quietly reserved community. While you’re only about twenty minutes from the Tappan Zee Bridge, you might as well be in the country. Students will be interested to visit University Press campus, as well as Flat World Knowledge, a business that creates textbooks for all different fields. For those who wish to go to school here, Mercy College is less than thirty minutes away in nearby Dobbs Ferry. While there’s not a lot to do here at night, Irvington has excellent restaurants. There’s unique cafes like the Black Cat, and a wonderful variety of different kinds of foods: Indian (Chutney Masala), French (Red Hat Bistro), IlSorriso Restaurante (Italian), and Day Boat Cafe (Seafood). If shopping’s your desire, you might want to try out Eileen Fisher’s for high-end clothes. 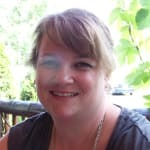 For loving moms, check out Tra-La-La, a “Fine Furnishing and Accessories” store. 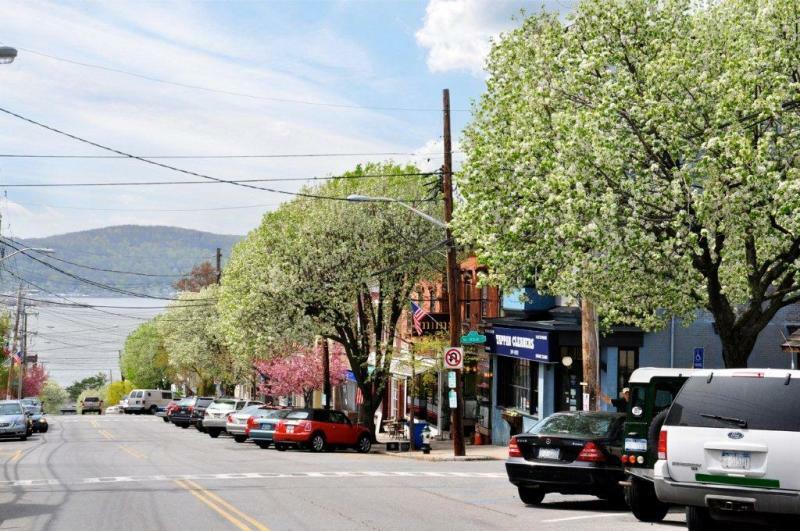 Irvington is not for everyone, as it’s a middle-to-upper-class area, with houses ranging between $500,000+ and above. You can rent here for around $1,000 a month (if you’re lucky). It’s a great place to come and visit, but it’s mostly for the wealthy and has a private, almost “gated”, feel. One of Irvington’s perks is that it’s about thirty to forty minutes by train to the city, but if you want to get around, you’ll want to have a car. 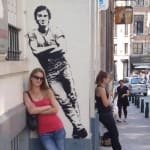 While fun to visit, Irivington is rather expensive to live in and is not for everyone, and those who are interested in a culturally diverse atmosphere (except for restaurant taste) or looking to party at night should look elsewhere. 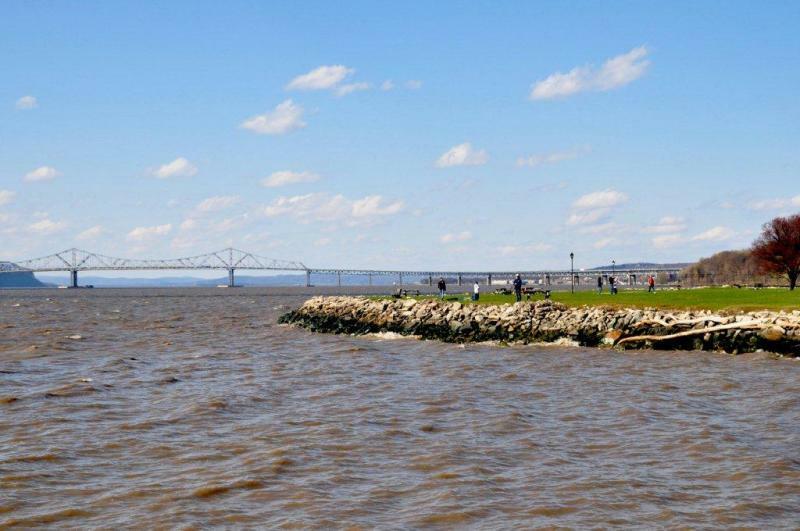 It’s mostly for people who commute and want to retire along the Hudson, with great river views and nice quiet scenery. 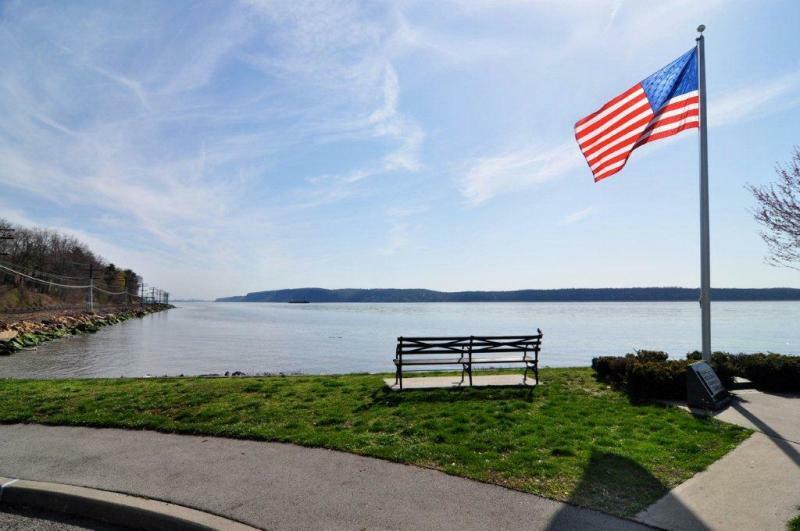 "Lovely waterfront town with little to do"
Bordered by the Hudson River in Westchester County, Irvington is a small waterfront community that is very safe and relatively affordable. It boasts beautiful views of the water, and a very peaceful atmosphere. My main problem with Irvington is that it seems to be a nicer place to visit than it is to live. While the town does have some nice small stores, where the owners know the village's residents by name, there is a lot that the town does not have. It doesn't have a town pool or a movie theater and is almost entirely residential. 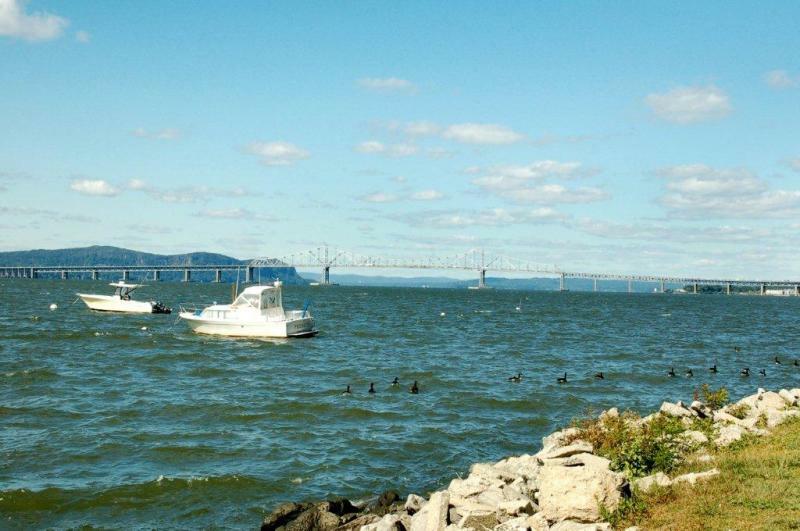 You have to drive to Dobbs Ferry or Tarrytown if you want to go to a supermarket, and if you're looking to go catch a movie or buy some clothes, you have to go to White Plains. That said, all of these towns are very close by, so it isn't too much of a problem - if you are okay with driving everywhere. While the commute to Manhattan isn't short, it isn't too bad either; it takes a little less than an hour by train. 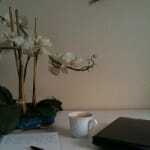 However, you still see a lot of professionals who commute from here. It is also a very popular choice for people who work in White Plains. "A welcoming and green community"
Irvington is one of those villages that give me a really good feeling. The people are nice here and they don't mind stopping to chat. It's a very safe place with an extremely low crime rate; barely a blip on the radar. The schools are great in both the quality of education and the attentiveness of the teachers. I always like to see how active parents are in their children's education and Irvington passes with flying colors. Parents are always aware of what's going on in the classroom and kids are encouraged to go out and volunteer in their free time. It's also a big walking town. Most children walk to and from school and you'll find the acres of parks filled when the weather is nice. 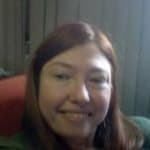 I really enjoy living a green life, or trying to at least, and Irvington fits the bill. Besides their acres of parks, beautiful pond, and views of the Hudson River they also host a farmer's market every week. I think a lot of towns host them but Irvington is a little different because they continue to host them inside during the winter. They have organic meats, indian food, probiotic cheeses, fresh vegetables, and so much more. Even if you're not into green living doesn't that just sounds amazing? It all comes together to form a community that anyone would be lucky to be a part of. What's your favorite place to eat in Irvington? What makes Greenburgh a CNN-voted best place to live? What are the best things about living in Greenburgh, NY? What is special about the Armour-Stiner House in Irvington? Are there any water sports options in Irvington? I am wondering what town in Westchester has the most "walkable" town center?